A major legal victory took place in Guatemala earlier this year, when for the first time, sexual slavery was successfully tried as a crime against humanity. A former Colonel and Military Commissioner were convicted for crimes against humanity for sexual violence and sexual and domestic slavery committed against Q’eqchí women at the Sepur Zarco military base in the 1980s. Read more about the Sepur Zarco case here. While the legal victory made international headlines, the incredibly important healing and empowerment work the women carried out – together with the accompaniment of national feminist and mental health organizations – was fundamental to making this a transformative process. 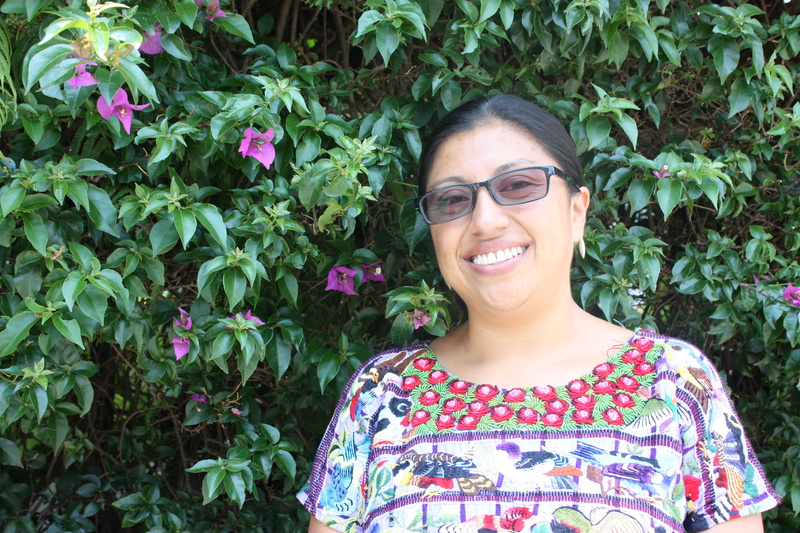 Maudí Tzay works as a psychologist with the Community Studies and Psychosocial Action Team (ECAP), a well-known Guatemalan mental health organization that provides healing accompaniment to survivors of violence. ECAP continues to work with witnesses in the genocide case and other cases for transitional justice, recognizing the intense process witnesses go through as they recount the vivid memories of some of humanity’s most horrific crimes. Maudí Tzay (ECAP) will be on tour with NISGUA this Fall, talking about the importance of the Sepur Zarco case and the work of the Alliance to End Silence and Impunity. 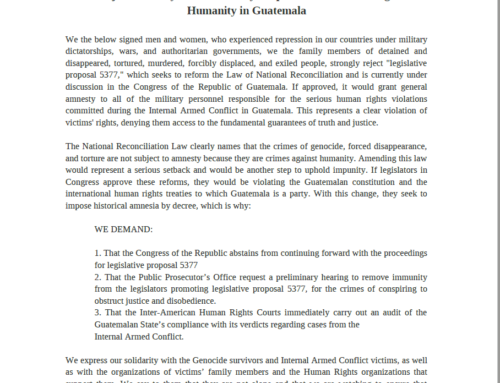 Both the report released by the UN-sponsored Commission for Historical Clarification (CEH) and the REMHI report published by the Catholic Church point to the systematic violence women faced at the hands of the Guatemalan military during the armed conflict. Yet while other important legal cases for crimes against humanity have advanced in national and international courts, the crime of sexual violence and slavery had yet to be the primary focus of a legal case. Recognizing the stigma faced by survivors of sexual assault, several feminist organizations came together in 2010 to hold a People’s Tribunal, opening space for women survivors to share their stories. 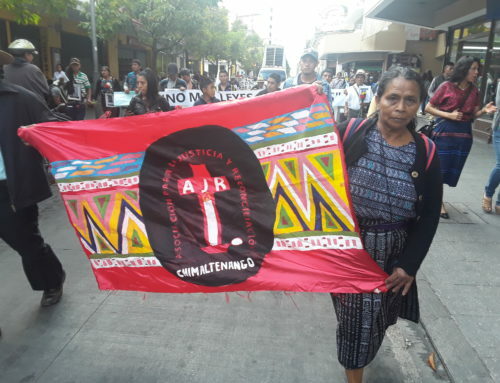 The Alliance to End Silence and Impunity emerged as a multi-disciplinary approach to supporting the women survivors of Sepur Zarco, many of whom had given their testimonies for the first time before the People’s Tribunal. 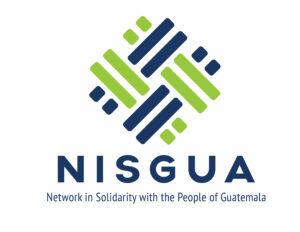 ECAP is a member of the Alliance, together with Women Transforming the World (MTM), who provides legal support, and the National Union of Guatemalan Women (UNAMG), who provides training in political advocacy and empowerment. Maudí is a Kachiquel woman who was active in the student movement while studying psychology at the University of San Carlos. 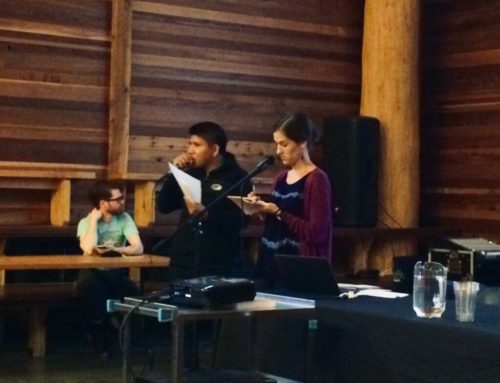 She did her university fieldwork in the department of San Marcos, where she provided psychological and social accompaniment to communities experiencing human rights violations as a result of the imposition of Goldcorp’s Marlin Mine. Later, she worked in gender-based violence prevention, providing support to women, youth, and young girls in shelters in San Marcos. She has worked with Ixil witnesses in the genocide case in Nebaj in 2013, and has provided support to the women raped by private security near the Fenix nickel mine in El Estor, previously owned by HudBay Minerals. In 2014, Maudí began providing mental health support to women witnesses in the Sepur Zarco case, the same year in which arrests were made. She accompanied the women throughout the month-long trial. 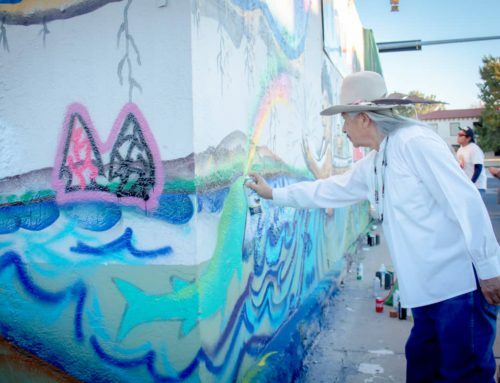 Join Maudí and NISGUA on tour this Fall in the Southwest and Western United States. 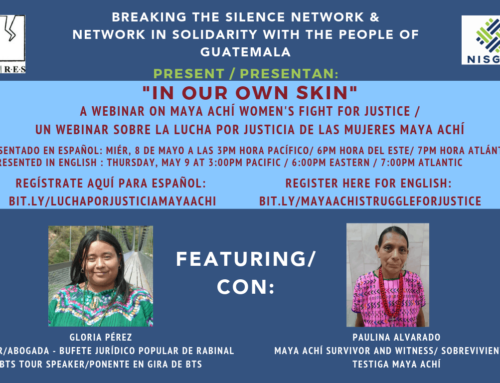 Stay tuned for a full listing of events and ways you can connect online to hear about the importance of the Sepur Zarco case in Guatemala and its relevance to the struggle for gender justice around the world.